Also if I used this method would the lines show up on every JPanel instead of just one of the JPanels(the play panel). 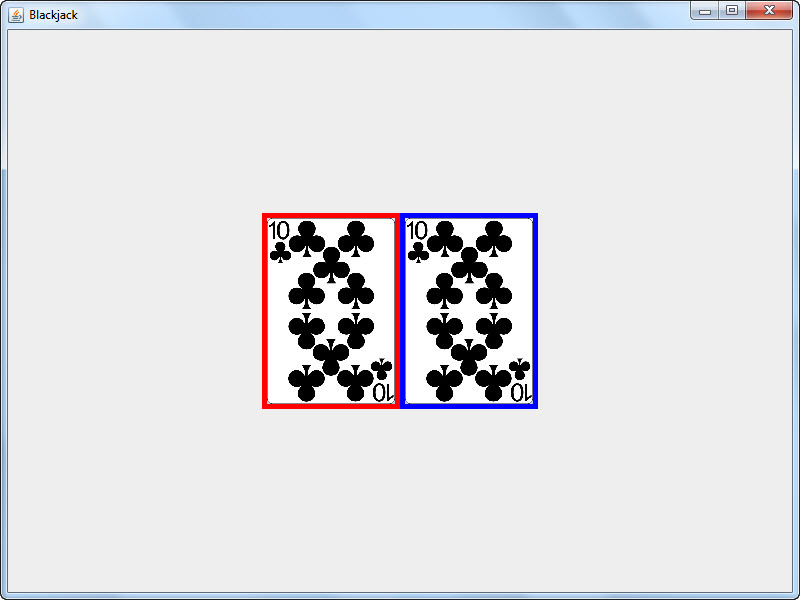 Here is the bulk of my code: Here is the bulk of my code:... Hello Everyone, I am working on a solitaire program. I am able to run and compile the program. Every time I resize the frame, I get small gray squares to the right of my buttons. If you uncomment the two lines above, and changes the line below to "frame.setContentPane(pane N)", it puts all the textfields in a JPanel (as before), and adds that JPanel to a new JPanel, which gets used as the content pane (instead of the first one). Alright, so the following code shows a JPanel within a JFrame when the program is first run. If the window is re-sized by dragging one of the sides or corners of the frame, the JPanel re-sizes itself and maintains the aspect ratio of the monitor. 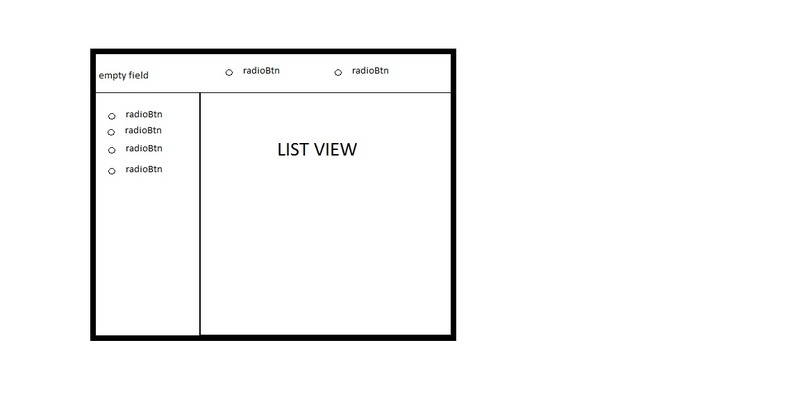 I have a JFrame with a JPanel as its content pane. I'm using a FlowLayout, and when I add components to the JPanel, the coordinates are relative to the JPanel.